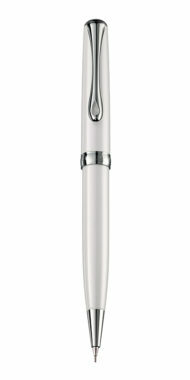 A new generation of Excellence, in a timeless design. 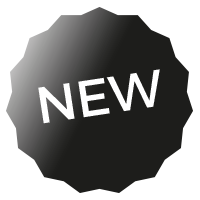 The evolutions have been focused on the experience of use, with a new exclusive closure system «Soft sliding click» bringing great softness and durability. 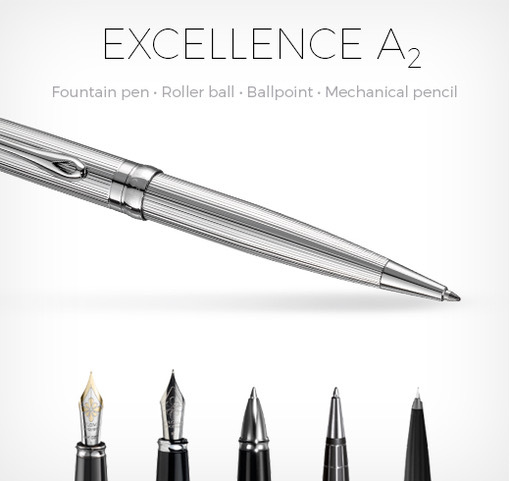 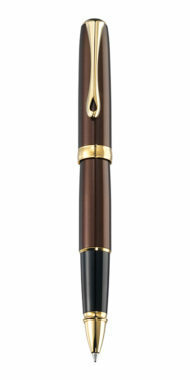 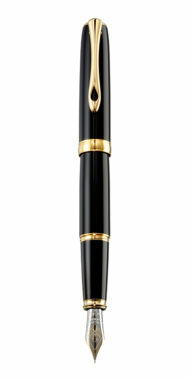 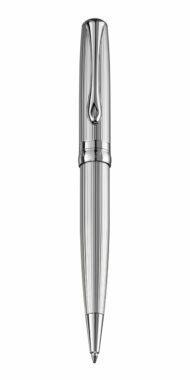 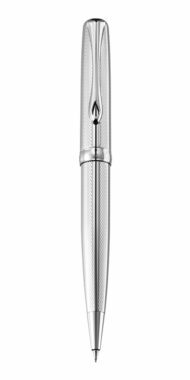 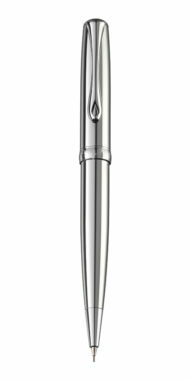 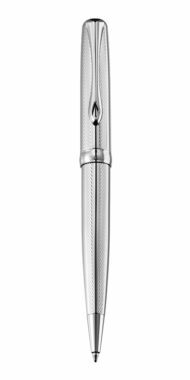 The excellence A² is now equipped with full metal spring-loaded clip preventing the deformation of the clip, making it easier to hold the pen to a pocket or a folder.